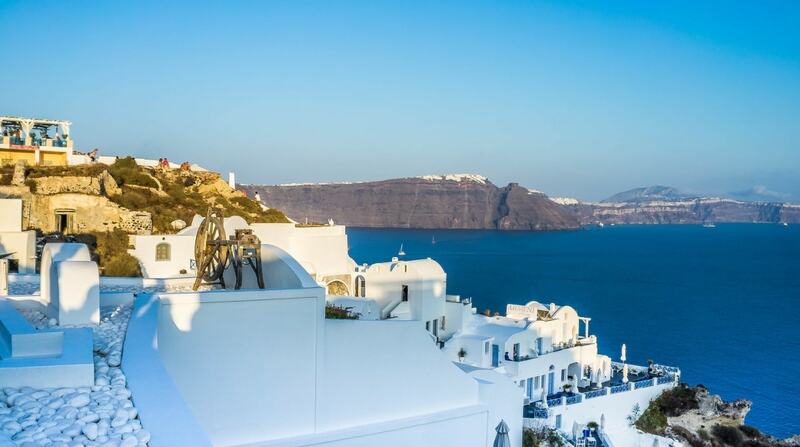 Santorini is undoubtedly one of the most famous Greek Islands! If you are planning to visit it or you are lucky enough to already have booked your tickets it is time to discover this dreamy destination to the fullest! Santorini is the place for everyone! Whether you are on your romantic honeymoon, you are there with your friends or with your family, the volcano-island has something to offer to everybody. We warn you that in Santorini you will not find the stereotypical Greek beaches with the turquoise water, but you may find something even better. Starting from the Red Beach, which is literary deep red one can understand the mystical atmosphere of this island. You leave the car at the end of the road and you start walking down the path which leads to the red waters right underneath the rocks. If you prefer the music and the active pulse of youth you may end to Perivolos Beach, the Black Beach. This beach is -what a coincidence- literary black, covered with dark rocks and beach bars. If you are travelling with your family or you just prefer sandy beaches, then Monolithos is the right choice for you. At the east side of the island, easy to reach by car, motorbike or public transportation Monolithos beach waits for you to offer its calm, not deep waters and sandy coast. Close to the beach you can find traditional fish restaurants, like Skaramagas to try Greek recipes and local products under the Aegean Sun. You cannot leave from Santorini without walking down the Caldera Area in Thira. Avoid the warm hours of noon and prefer to walk down the Caldera early in the morning with the sun shining above the small houses or during the afternoon, right before the sunset. Do not forget to take a picture of you and your co-travelers close to the Kastro Cafe, where you can admire Thira and the magic way the sun plays between the edges of the cliff. If you are planning to stay more than three days at the island, which is recommended, try to catch the sunset in Oia. This old village of Santorini offers the most magical sunset you can imagine, with the sun diving in the Aegean Sea. The alternative way to admire the sunset in Santorini, if you are not a fun of crowded places and sitting on rocks is not a problem for you is the area of Ancient Akrotiri. There, you can find the old Lighthouse! Following the path that leads to the rocks close to it, in a few minutes you will find yourself gazing the sun coloring the sky and the sea! If you want to admire Thira by night you should go to the old port, close to the telepheric and take a picture of the lights of the city; they seem like floating in the night. If you not only want to admire Thira by night, but you also want to participate in its nightlife, you can find dance clubs at the center of Thira. Dancing usually brings hunger and there is no better way to cure the late-night urge for food than the Pizza Place “Ksenixtis”, which is open 24h. There are also many places for Greek souvlaki and traditional sweets at Thira. If you want to have a more sophisticated afternoon, you can find jazz bars, patisseries and wine bars at the area Kamari. Santorini is the place for you! 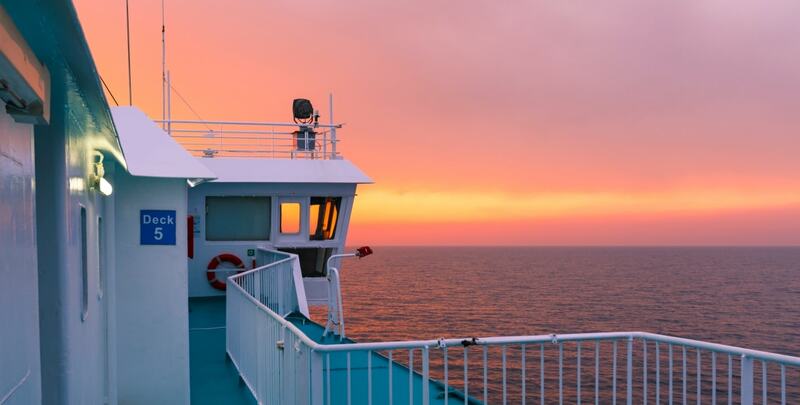 Do not hesitate to book your tickets and sail to your dream destination! If you want more information about Santorini you may follow the experienced bloggers Matt Barrett and Santorini Dave.